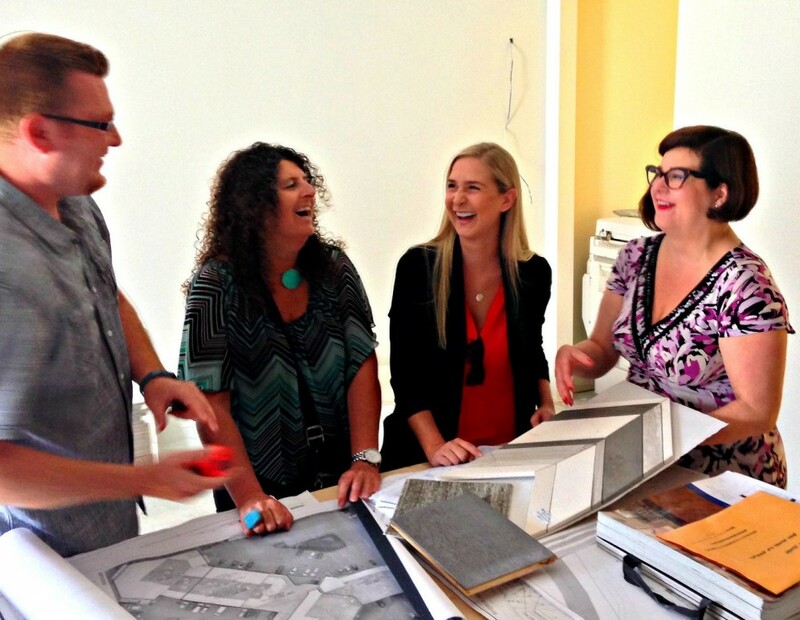 Every detail in the planning process of your new home community is crucially important. We also want to ensure that your visit to our award-winning presentation centre and display suites is 100% accurate to what you can expect in our finished product. That attention to detail extends to something as small as finding just the right shade of drapery fabric. Check out a sneak peak of SVP of Marketing and Design, Manuela Mirecki and our design partners collaborate to create a memorable first impression at the official unveiling of Cameron. Be sure to register to be the first to know about when we will be launching this North Burnaby community.